If you’re an employer, needing assistance with hiring a new employee, or if you are a travel professional seeking a new opportunity, don’t hesitate. Contact Travel Staff today. You may also use this form to send us your resume. 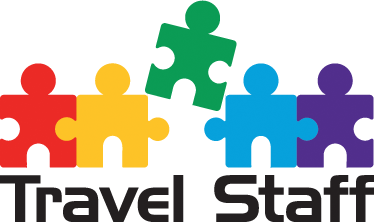 By submitting this form, you are consenting to receive marketing emails from: Travel Staff. You can revoke your consent to receive emails at any time by using the SafeUnsubscribe® link, found at the bottom of every email. Emails are serviced by Constant Contact.